WE LASERS is partnering with American Electric Power to make electricity transmission network even more secure and efficient. 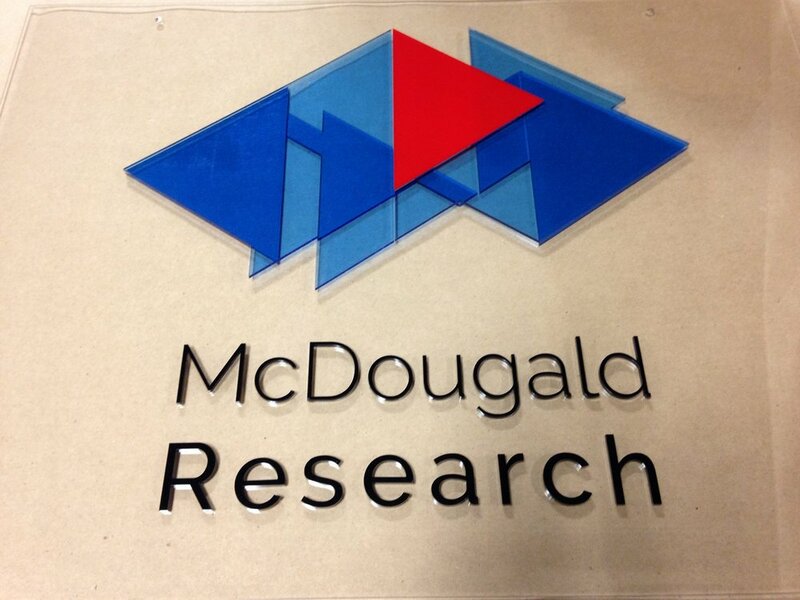 To recreate "overlapping" effect for this sign we laser cut multiple layers of transparent blue acrylic and applied them on both sides of the transparent backer. Laser cut acrylic sensor boxes for Nationwide. Laser cutting for space satellites! Laser cutting an office sign.